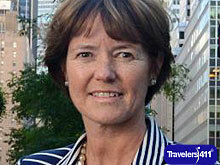 Michelle Buttigieg, Representative, Malta Tourism Authority, Based in New York, New York, USA. Michelle Buttigieg is the Marketing and Promotion Representative for the Malta Tourism Authority in the United States based in New York. Appointed in 2014, Michelle is responsible for identifying and targeting potential clients for the Maltese Islands as well as promoting Malta within the US Market. 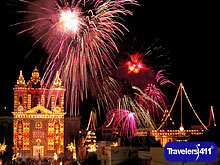 Visit the Travelers411 Directory listing for Malta Tourism Authority. Michelle Buttigieg, Representative, Malta Tourism Authority was on the February 24, 2019 "Travel with Stephanie Abrams!" Radio Show in hour 3. Visit the Directory for Malta Tourism Authority.